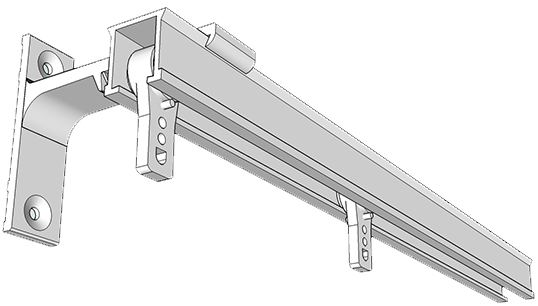 DRAPERY TRACK is perfect when a long span is required or a small profile hardware is required. Easy to install and ideal for both Pinch Pleat curtains and Ripple Fold panels. 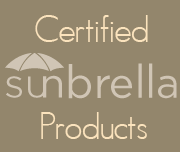 Available in White, Brown, Black and Silver with carriers in Black and White. We cut to size and ship in 10 working days. Contact us and email a picture of the area and we will help you design your system so it fits and works perfectly. SPLIT PAIR - A LEFT and RIGHT Panel. Split in middle.ONE WAY DRAW - A SINGLE Panel. Will stack on either side. THE CORRECT AMOUNT OF CARRIERS WILL BE SHIPPED FOR THE LENGTH OF ROD YOU ORDER. THE QUANTITY WILL BE BASED ON 100% FULLNESS DRAPERY PANELS. IF YOU REQUIRE A DIFFERENT FULLNESS, EMAIL US WITH THE DETAILS. Custom made wall mount drapery track in black, white and brown. Important: The longest length we can ship is 96″. In that even we will supply in multiple cuts, The joins will be mitered at 45 degrees to reduce the friction when the carriers pass over the join. 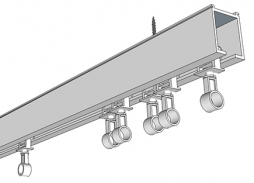 You may, however still have situations where then carriers may catch and this is particularly evident when long drapery panels are used on the track.